This document shows three different examples of how an enterprising BIRRR member has helped himself and others share internet connections via a WIFI link. I have a fixed wireless connection and share to my neighbour who had a failed install 300m away through some thick trees. I also set up the same system between another two neighbours in the same situation. My speeds are slightly affected but only because we are sharing a single connection. We did this because it was cheaper that way. My neighbours don’t download anything just watch Netflix occassionally. The nbn NTD can support up to 75mbit so it is not a problem if both properties are on the 25/5 plans but you may experience slightly slower speeds if both were on a 50/20 plan downloading full speed. 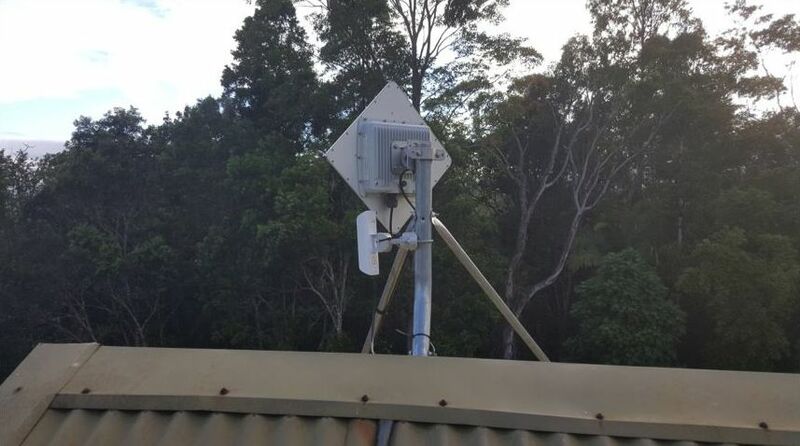 A newly installed nbn™ Fixed Wireless ODU with a Ubiquiti Nanostation attached to the Fixed Wireless mast. MY HOUSE: This was originally a temporary mount for the Nanostation, but it appears to work perfectly with no interference; so it may stay! It is directed to the ‘clothes line’ Ubiquiti Nanostation shown below. The Nanostation WIFI link connects to the ‘clothes line’ Ubiquiti Nanostation shown below. The clothes line Ubiquiti is connected via Ubiquiti tough cable running through a conduit to home. 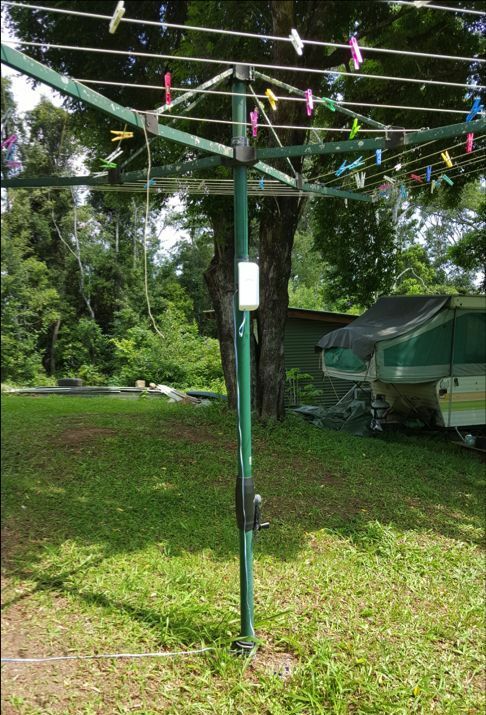 The clothes line Ubiquiti is connected via Ubiquiti tough LAN cable via underground conduit, to the home. 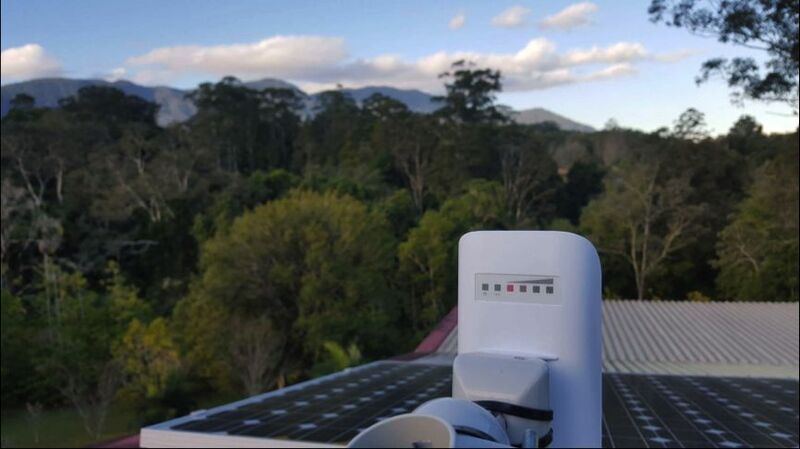 The home roof was not suitable for the WIFI link as it had too many trees in the signal path and the clothes line was a cheap pole on which to mount the Nanostation. The 2.4Ghz link is ~ 300m and the wireless receive signal level is 63dbm. That is an excellent result. The next two photos show a link which shares fixed wireless between two of my neighbours. It passes through a grove of trees, but the signal is perfect. The house roof ones aren’t solar powered, a cat5 cable runs down into the house, into the poe port of the Ubiquiti power injector. The 2.4Ghz link distance is ~ 350m and the receive signal level is 65dbm. 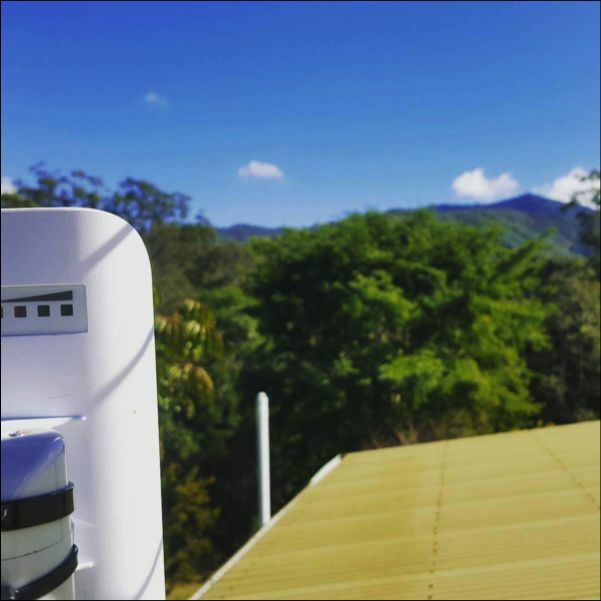 This WIFI link delivers internet from a solar powered 3G modem and router installed on an elevated ridge. Internet is beamed down to a site that has no mobile reception via a WIFI link. The 5Ghz link is ~ 2.5km and the receive level is 60dbm. My experience started about 8 months ago. After numerous articles in the paper, ads on TV and radio, the letterbox pamphlets and all the typical fanfare that happens with a new technology, the NBN was finally available in the area my family’s property is in! It would be a huge improvement on the slow ABG Satellite and expensive yet unreliable mobile broadband that we had at the time. After comparing plans, we chose a provider and signed up. 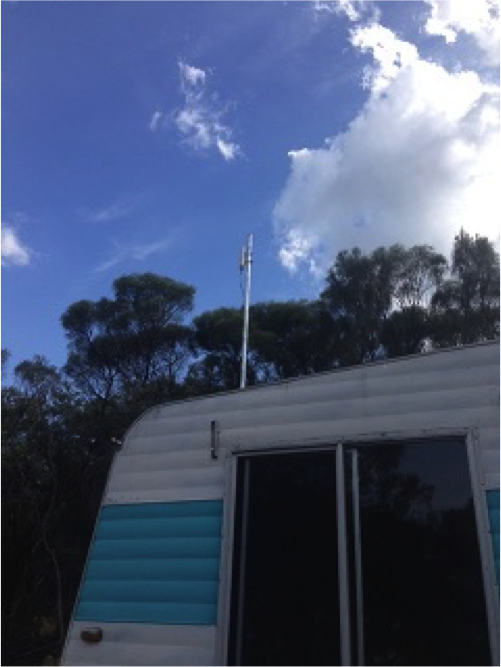 Surely if we could get mobile coverage we could get fixed wireless……. But it was not going to be that simple. When the installer came out to do a signal test, the result was not good, -106dBm. The cutoff was -96dBm. No install for us. After calls to the RSP, NBN etc,the verdict was we’d have to wait for the satellite service. But, being as stubborn as I am, I started doing a bit of research to work out why we could not get it. 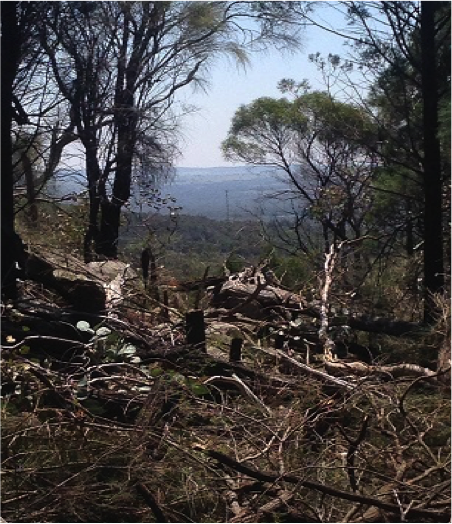 After researching the tower locations on the mynbn.info website and checking on Google maps, I worked out the signal was blocked by a granite ridge behind the house. What about a mast on the hill I thought? More calls to NBN and the result was bad luck, we were listed as unable to get NBN. They wouldn’t send a tech out for another signal test, even though I could literally see the NBN tower from the top of the hill. Very frustrating! Fast forward a few months, I was put in touch with the team from BIRRR who not only had some great resources and information available on the page, but also worked hard to get us re-listed as Service class 5 (NBN Fixed wireless available, no NTD Installed) so that we could book another install! 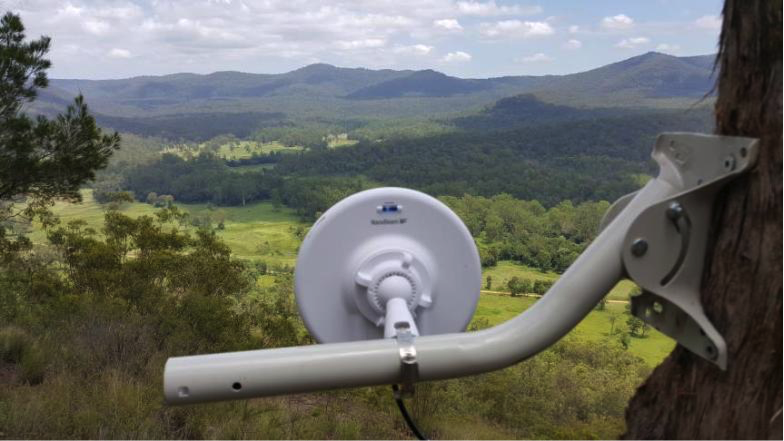 You MUST be located within 14KMs of an active NBN Fixed wireless tower. Line of sight is recommended, as the frequency used is affected by terrain. Solid terrain such as hills etc will degrade the signal heavily, as will thick bush land. A few gums etc. will affect it but not as badly. It is the water in the foliage which interferes. For a pass, the signal has to be at least -96dBm. The lower the number, the better the signal eg. -70dBm is better than -80dBm. Since this time, the cutoff point has been increased to -99dBm. The install has 2 main components, the ODU (Out Door Unit, a panel antenna and modem) and the NTD (Network Termination Device). The maximum cable run between the 2 units cannot be more than 80 metres. This is the cable run, not the distance “as the crow flies”. The ODU has to be mounted where it gets a strong signal from the tower. The NTD must be mounted within 1.5 metres of a 240v power supply in a weatherproof enclosure that does not get too hot or cold. The cable joining the two components must be run through white telecommunications conduit with no sharp bends at a minimum depth of 30cms underground from the building housing the NTD to the mast/building where the ODU is located. It needs to have a string line run through from one end to the other to feed the cable through, and this is much easier to do as you are joining the conduit as opposed to trying to feed it through the whole length. If a mast or tower needs to be erected, it is the responsibility of the owner to have it in place and meeting any local legal requirements. It must be sturdy. 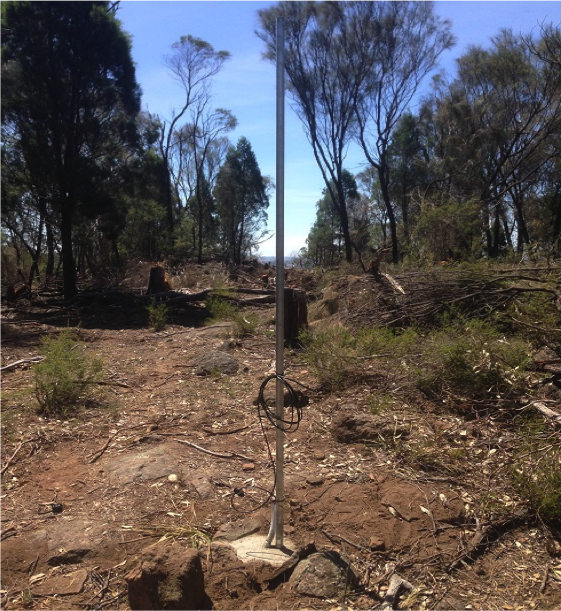 A 10 metre length of gal pipe tied to a star-picket is a no-go… I would recommend buying a proper radio tower if needed. These can be sourced from Hills, Nally towers etc. The installer is not responsible for ensuring access to the mounting location, the property owner is. This means if it is to be mounted on a 14 metre mast, the owner has to provide a cherry picker on the day of the install. No installer will climb a 14 metre tower, especially a home-made one. NBN responsibility stops at the NTD. If you need to get the internet from that location to another location or to multiple devices, this has to be arranged by the owner at their own expense. There may be things I have missed… I recommend doing your research and double-check everything. 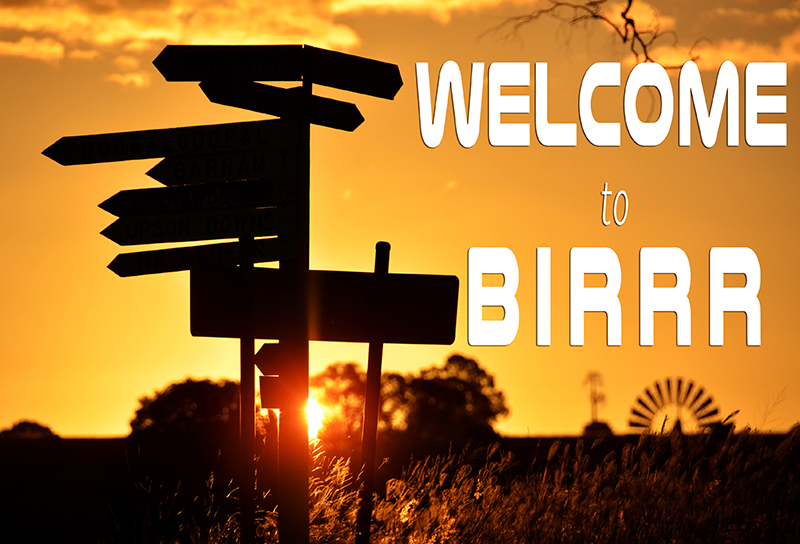 There are a lot of resources available on the BIRRR page including a guide to fixed wireless installs, both standard and non-standard. Now that I had all the info required, I could get everything ready for the install. STEP 1: My first step was to put a building on a spot on the property where I could get a strong signal. 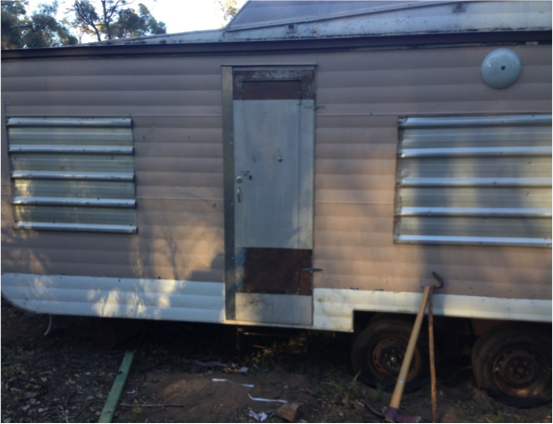 After a bit of hunting around, I bought a cheap caravan for the purpose. My reasoning for this was that a caravan can be parked anywhere on your property without council approval providing nobody is living in it, whereas building a shed would need a development application approved. Check your local council regulations on this, as it may vary. I parked it as close to the top of the ridge as I could. STEP 2: The second step was to put up a mast with line of sight to the tower. Since I had the van close to the ridge, the mast only needed to be above the height of any stray kangaroos etc. So I went with a 3 metre length of 1” galvanised pipe cemented 60cm into the ground, remembering the conduit end. STEP 3: Digging the trench proved to be difficult, as the 20 metres closest to the mast was full of bush rock. There must have been about 10 ton of rock that I pulled out with a 4×4 bit by bit. After the trench was done, I ran the conduit. This was proper NBN Conduit available at a local electrical wholesaler for about $1/metre in 4.5 metre lengths. To make it even simpler for the installer, I ran the cable as I was going. This meant purchasing it myself, but it was a time-saver and on the day of the install the tech was grateful it was done. The cable has to be outdoor gel-filled Cat5e ethernet cable. I purchased this from an electrical supply store in Sydney at 88c/metre. STEP 4: Due to the location, running a 240v power supply from the house to the van was not practical, so I installed a 250w solar panel and 330Ah battery bank with a sine-wave inverter for power. Being over the 90 metre limit for Ethernet to the house, I decided that a wireless bridge was the logical step. When setting these up, you have to be careful not to exceed the maximum power limit of 4 watts EIRP for broadcasting, or the ACMA can hit you with massive fines. If you are going this route, I would recommend getting it installed by a professional if you are not experienced with wireless networking. Now that all the prep work had been done, I booked an install through SkyMesh (who I have to say are brilliant to deal with, it’s a good change waiting on the line for just a few minutes and talking to an Aussie) and on the 30th of December 2015, the tech showed up on time, did a quick signal test and the result was great… -60dBm! Well within the limits. Within an hour it was all installed and after a bit of a wait, we were activated! After all that work, there was a happy ending! These speeds are about the average we receive now, and so far the setup has proved to be fairly reliable. 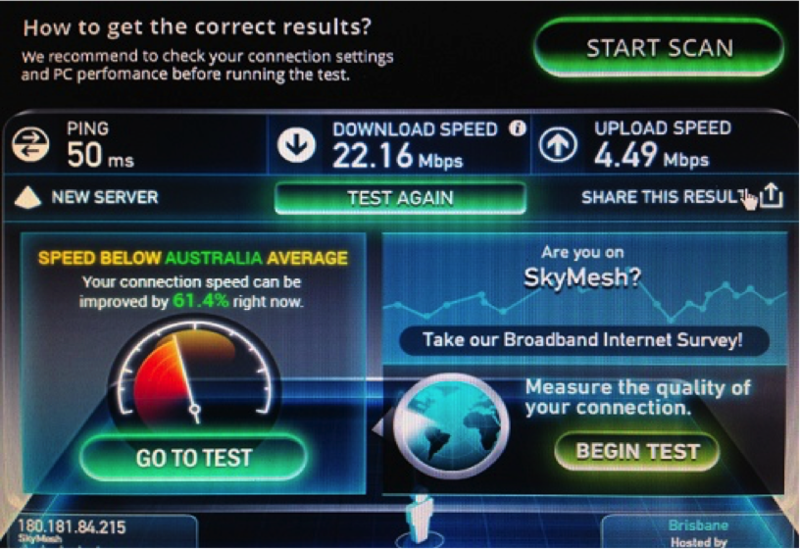 I would like to thank Kristy Sparrow and the team at BIRRR, Skymesh and NBN. For making this possible and turning an extremely frustrating situation around for a positive outcome. Disclaimer: This document is meant as an informative document based on my own research and experience. Any views, opinions, information etc. 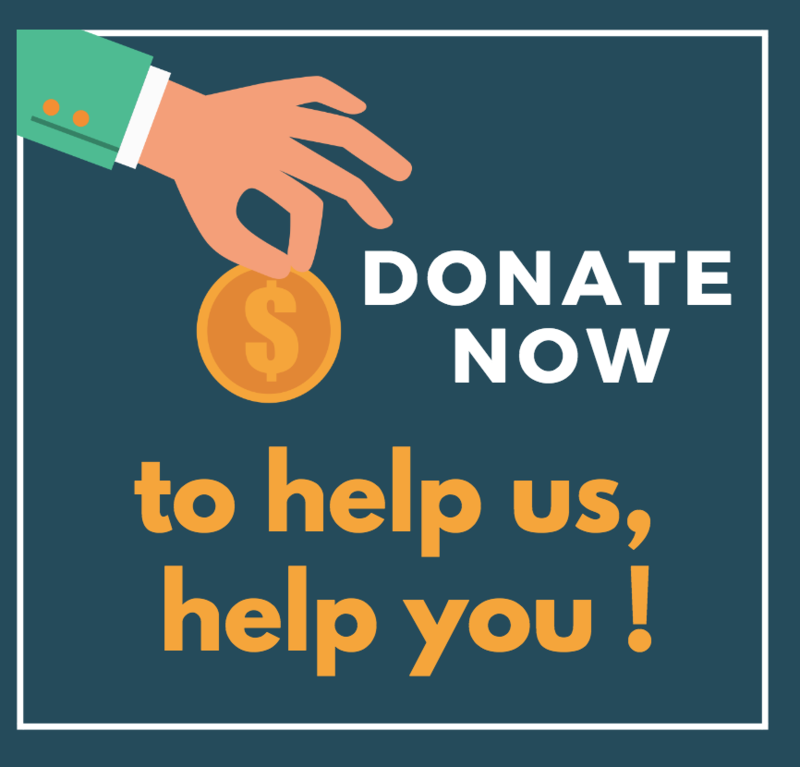 provided is not necessarily the same as that provided by NBN Co, BIRRR, SkyMesh or any other organisation referred to here. Prepared for BIRRR by Kain Fitzgerald.